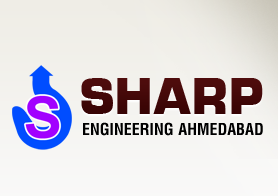 Our company is counted amongst the leading Manufacturers & Suppliers of Girder EOT Cranes. 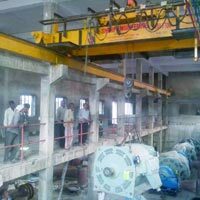 We offer two types of Girder EOT Cranes which are Single Girder EOT Crane and Double Girder EOT Crane. 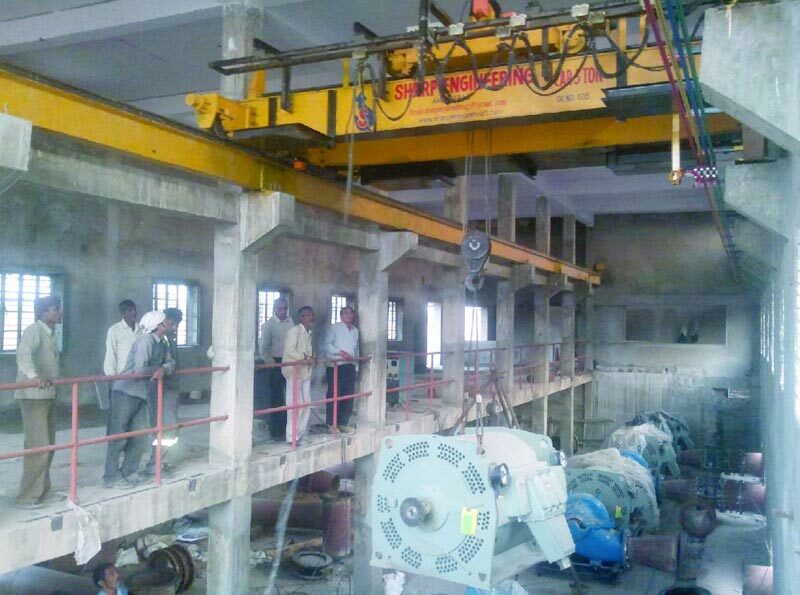 The Girder EOT Cranes, manufactured by us, are widely demanded by various industries. The Girder EOT Cranes are extensively used in Chemical industry, Timber industry, Automobile industry, etc. The Girder EOT Cranes, we offer, are durable and efficient in working. 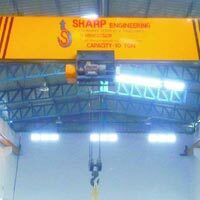 We supply Girder EOT Cranes in all across India at competitive prices.